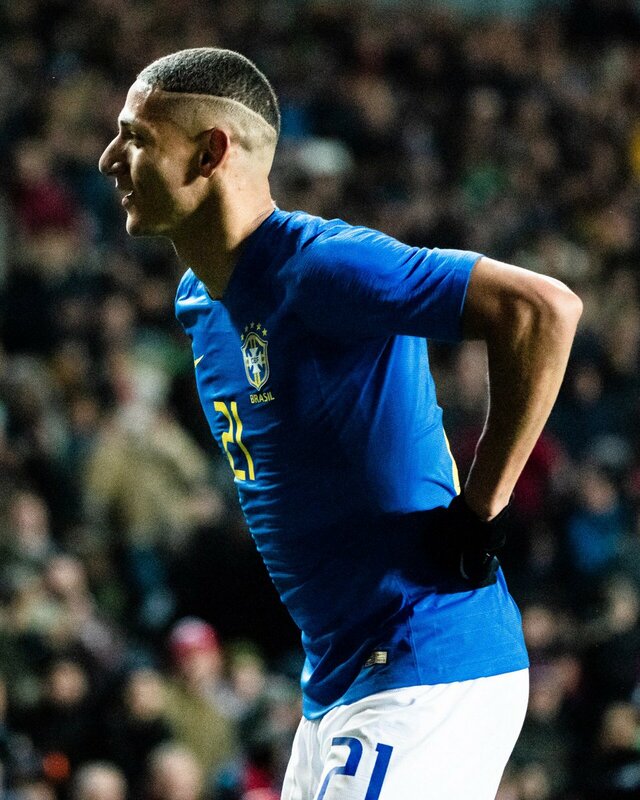 Richarlison first made his Premier League bow with the Hornets last term after making the switch from Fluminense and contributed five goals within the opening few months. However, he could not sustain the form thereafter and he ended the backend of the campaign without adding an assist or a goal. As such, his £35m move to Everton had raised question marks whether he could show the consistency but that has certainly been the case this season with eight goals already in the Premier League. Meanwhile, he has also made a strong impression with the Brazilian national side since making his debut in September and he has already notched three goals from six appearances including the recent winner during the friendly triumph over Cameroon. Over the past few months, Richarlison has regularly been played upfront by manager Marco Silva and he could continue to do so when the Toffees entertain Tottenham Hotspur in the Premier League this weekend. The Brazilian has netted two times during the previous three league matches for the Toffees.